One of Detroit's best kept secrets, Rick Wade has been producing late night tracks and tapping into the essence of deepness since the '90's. Known for their universal appeal and appearing on over 20 different labels worldwide, soulful, timeless grooves are his signature. Rick Wade was born in small-town western Michigan, less than an hour from Chicago's South Side. 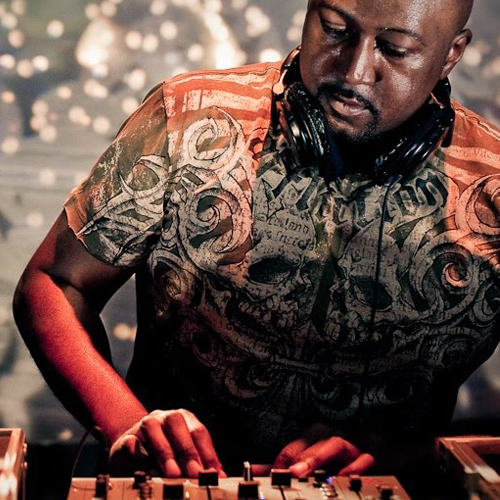 In the mid '80s, while studying at the University of Michigan, Wade gained his first gigs spinning deep underground house at the Nectarine Ballroom, the venue where Jeff "The Wizard" Mills was also making his name, for techno rather than for house. Simultaneously, Wade maintained a successful mix show on WCBN named "Journey To The Land of House." It was a huge success, as were his subsequent gigs at clubs in and around Detroit. So much so that, by '93, Wade was able to build his own studio and form a label, Harmonie Park. Wade has released his textured brand of house not only on his own label but also on the likes of Trackmode, Moods and Grooves, ATC, M3, Elevate, Chord 44/Container, and Out Of The Box. 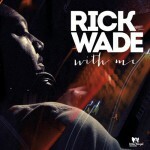 Little Angel Records proudly presents the brand-new full length album by Rick Wade, called “With Me”. It contains thirteen deeper, than deep house tracks, that aim straight towards to the dancefloor, as well as the hearts and soul of the dancers and listeners. True house music at its best!